By the rate things are going, it won’t be long before we’re all going to be fighting for water. Fortunately, STO has a solution that can be achieved by simply adding a few devices to your house or business water system. We all love the effects of shower, especially if they’re gushing very fast. They seem to be working on all our pressure points, somehow massaging us in the process. But a lot of water is being wasted too. A number of experts have already recommended the use of the low-flow showerhead. It still gives off a strong current, but you reduce your water consumption to half or even more. A leaky tap drains not just water but also money. You need to fix it right away. Now one of the common causes is the rubber washer, which gets worn out as you close and open the faucet. The drip stop is your permanent solution. 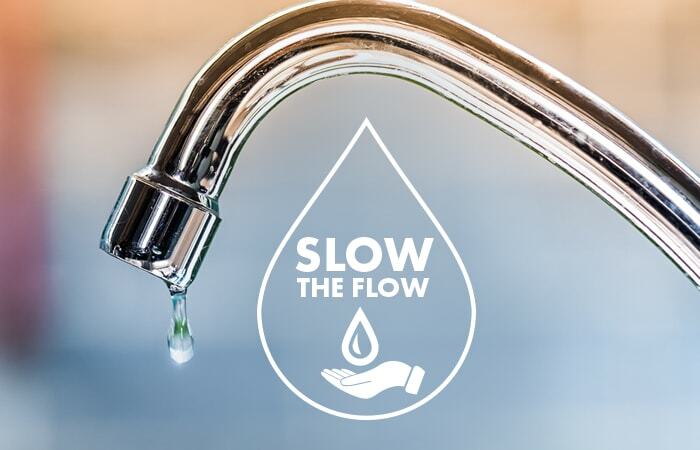 To implement these water saving devices into your Gold Coast home or office, please call and arrange a free quote with a qualified Gold Coast plumber from STO Property Maintenance Group today.